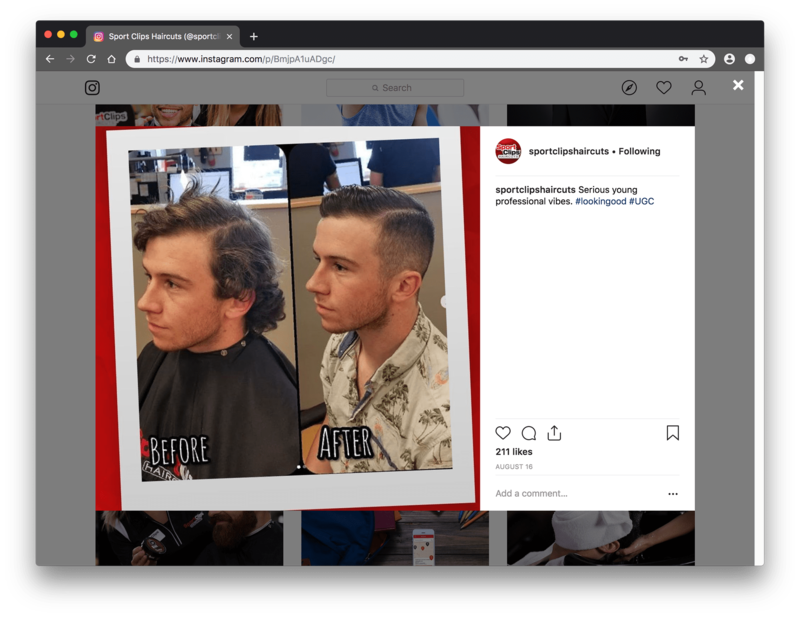 Turning haircuts into MVP experiences. 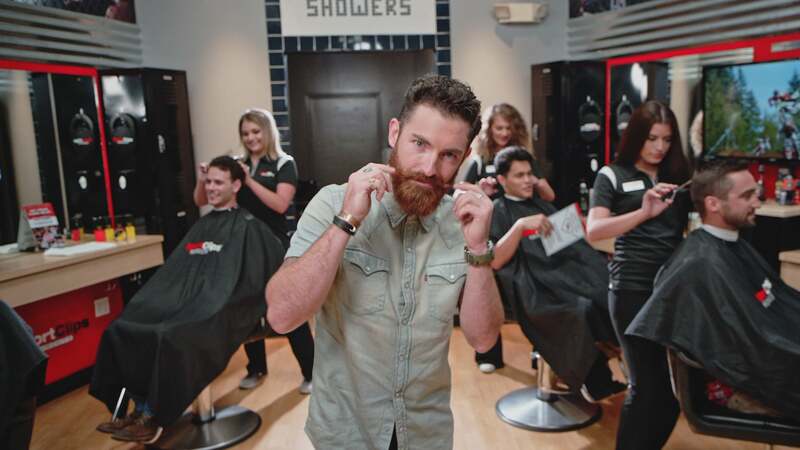 Specializing in men’s and boys’ hair care, Sport Clips strives to make their Clients’ haircut a true MVP Experience. We strive to make their branding the same thing. 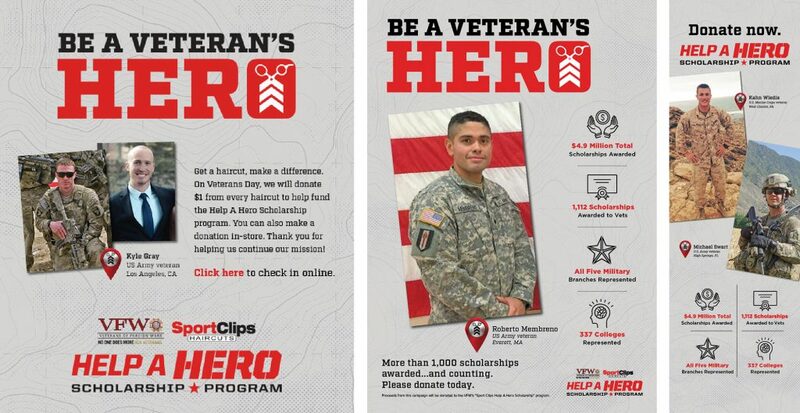 The Sport Clips Help A Hero Scholarship program helps U.S. service members get the education and training they need to begin the next chapter of their lives. 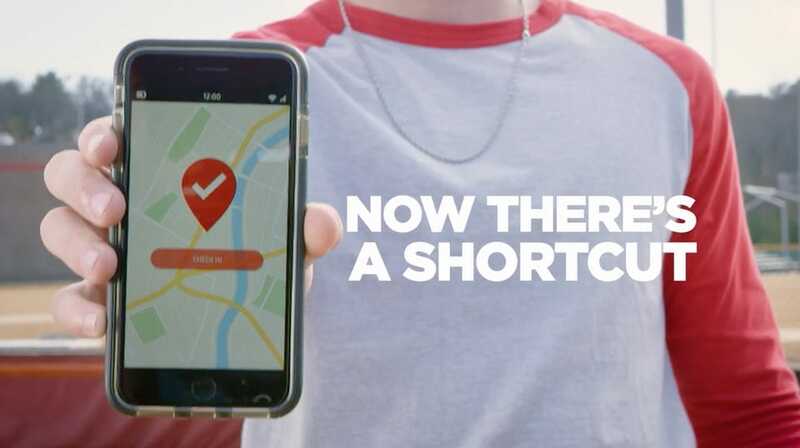 We’re proud to play a humble role in the success of this program. 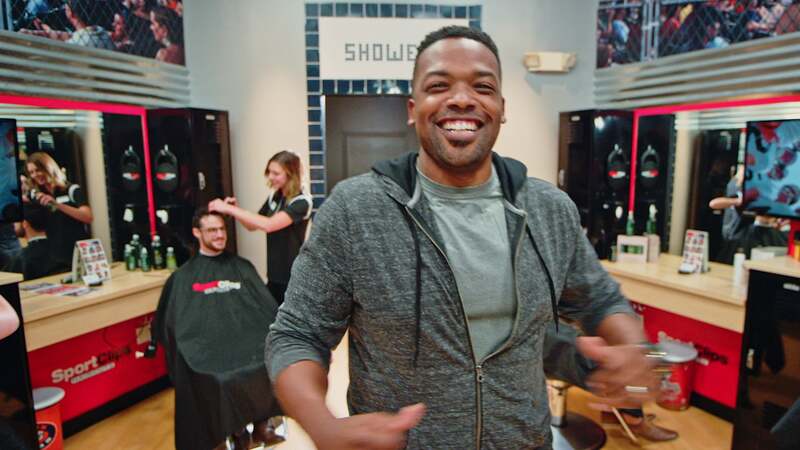 How does Sport Clips give advice to guys about Valentine’s Day? With Coach Love of course! 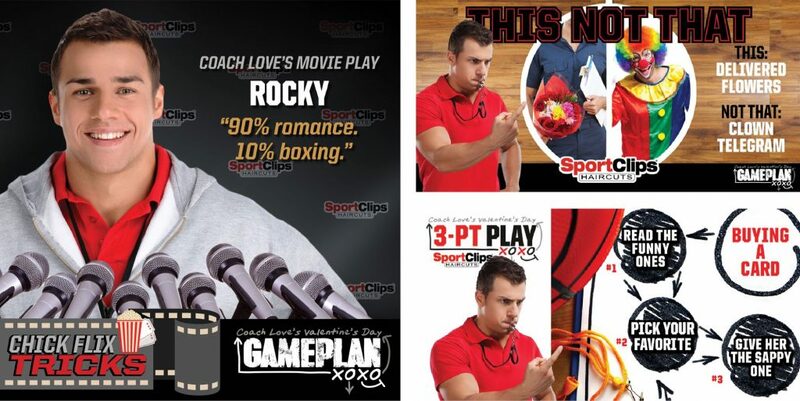 Coach Love is just one part of many promotions we help develop throughout the year. 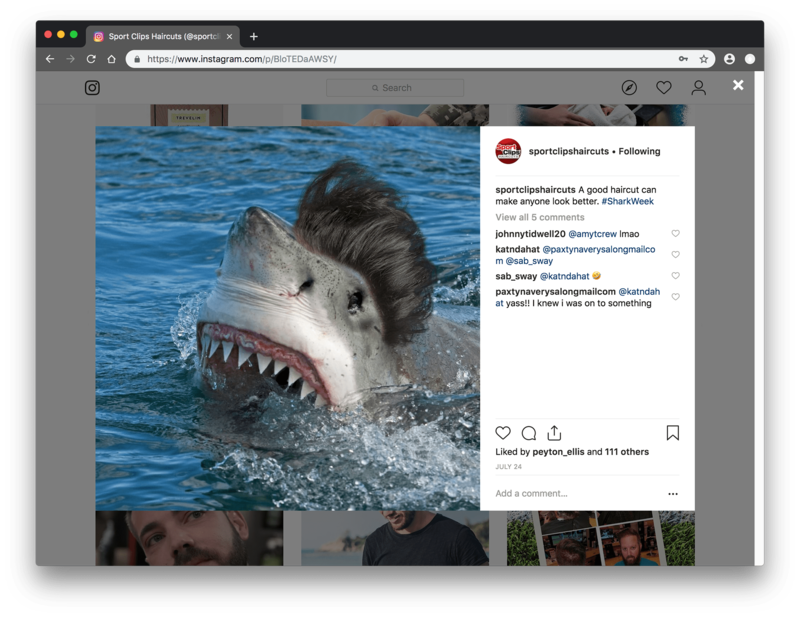 Each with a robust social strategy and countless pieces produced for in-store, online and broadcast. 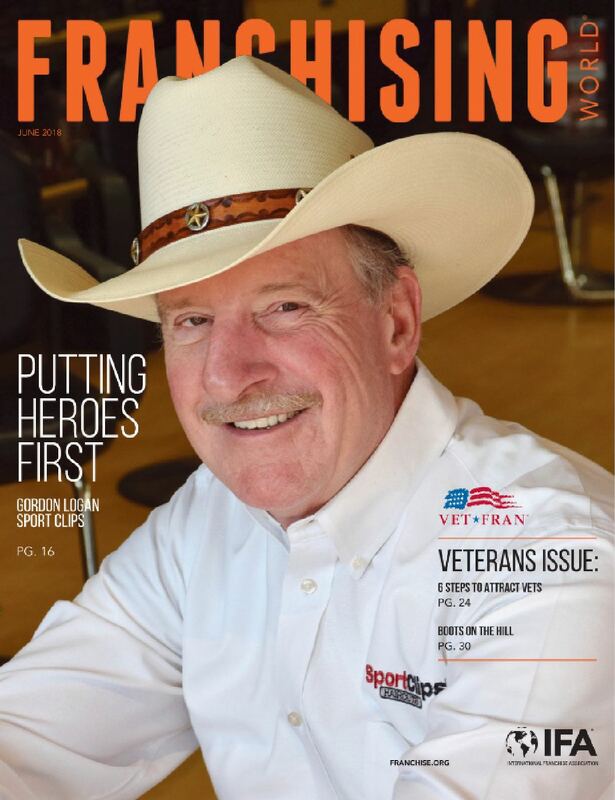 With the help of Stone Ward’s PR efforts, Founder and CEO Gordon Logan has become a go-to expert on franchising, small business and philanthropy for numerous media outlets. 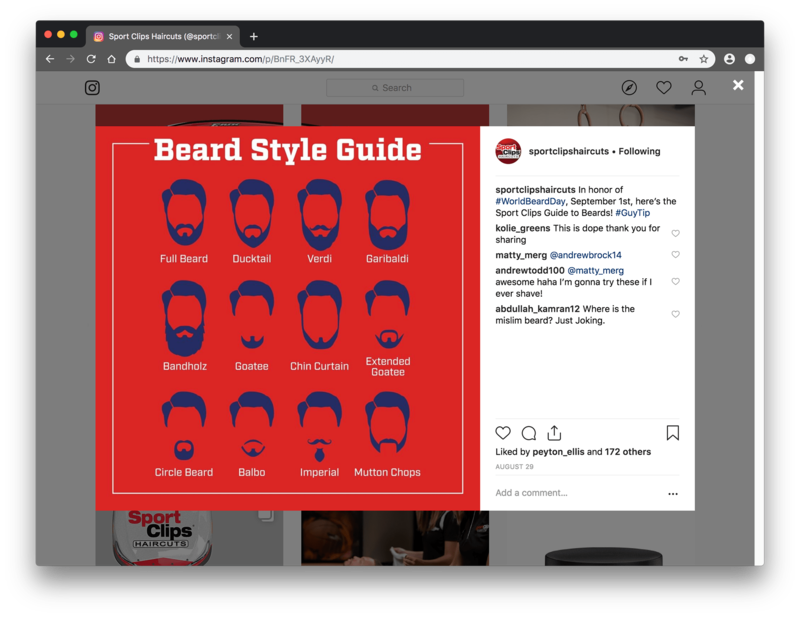 With over 100,000 fans on Social Media, our team helps develop monthly and quarterly strategies based off of audience personas, web traffic analytics, social trends and more. We have been able to gain increases in practically every category worth tracking month over month.